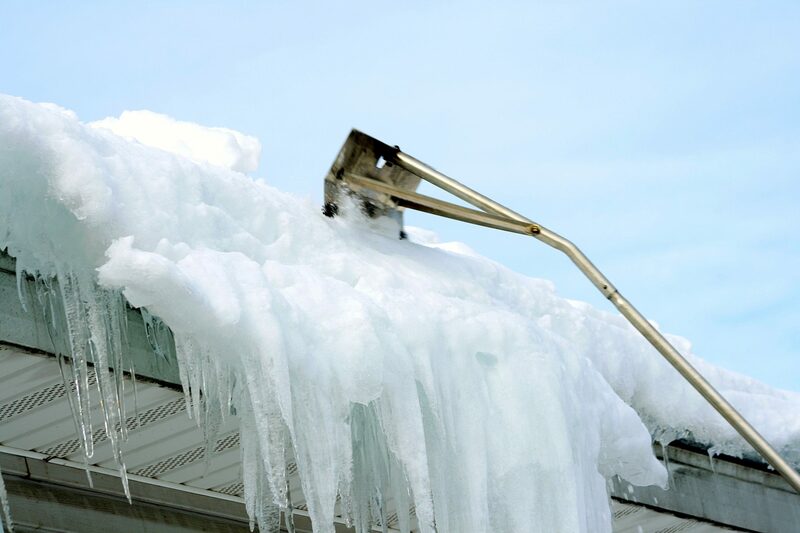 LLC “Eco Baltia vide” has several years of experience in snow removal from the roofs. Appropriate equipment is used to clean the roof effectively and safely without damaging the roofing. To take care of the safety of people, animals and vehicles, the area under the roof is demarcated and monitored during the cleaning operations. 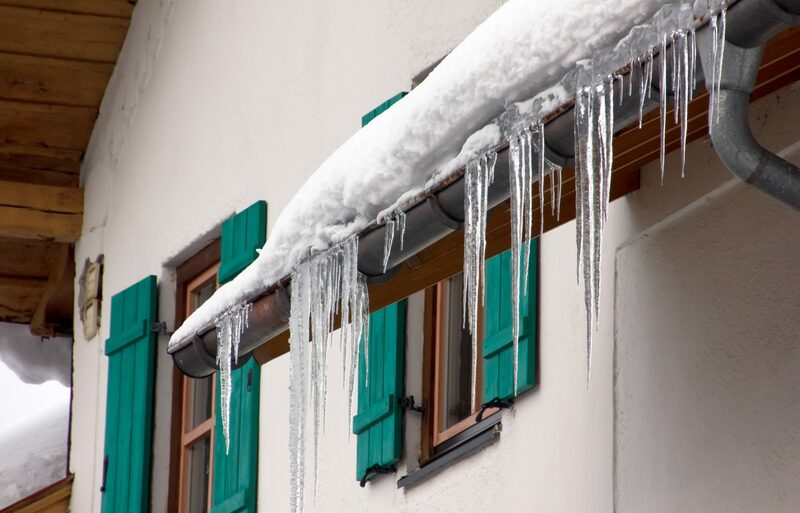 landlords may receive a warning or a significant fine for non-observance of binding regulations for roof decontamination from snow and ice. 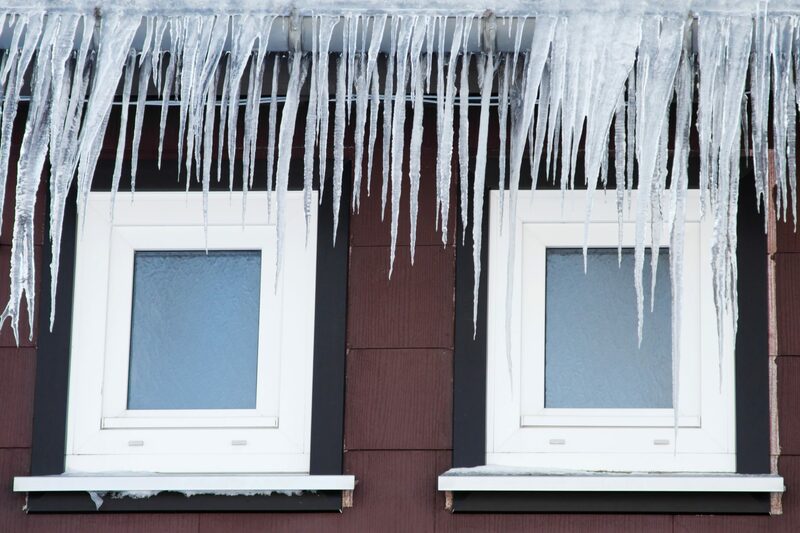 Contact the representatives of LLC “Eco Baltia vide” to apply for snow and ice removal from the roofs!